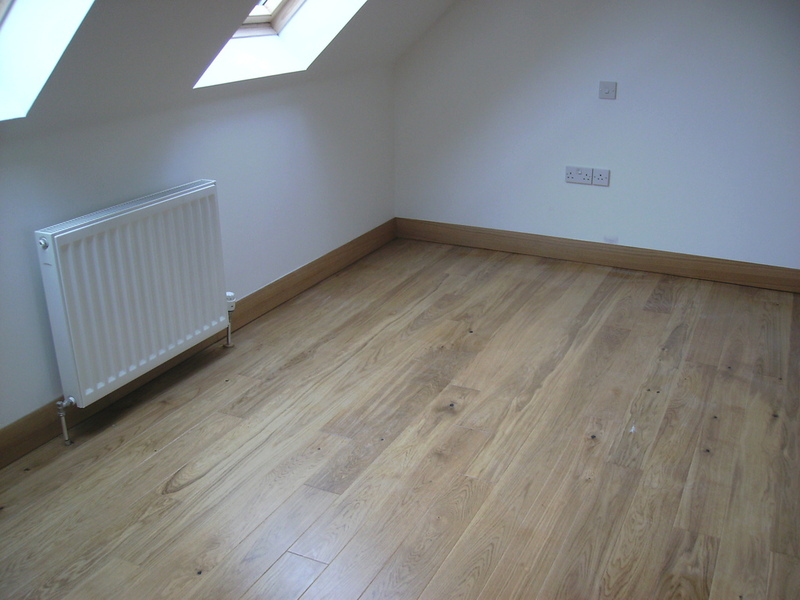 The successful design of a living area depends on selecting the appropriate flooring material. 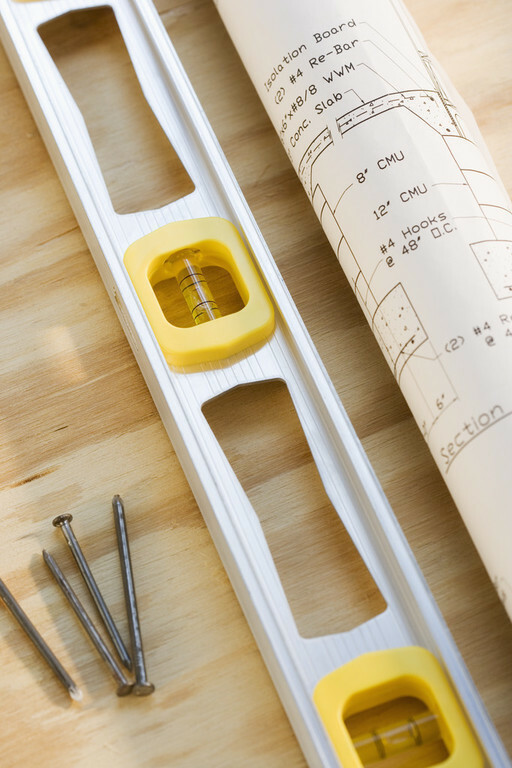 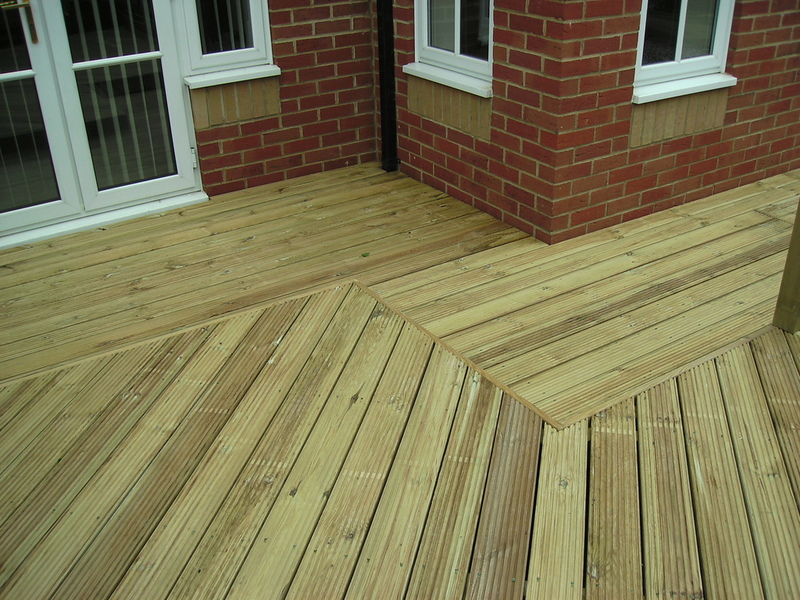 We can recommend various flooring materials according to the use of the building and the shape of the living space, and then undertake the laying. 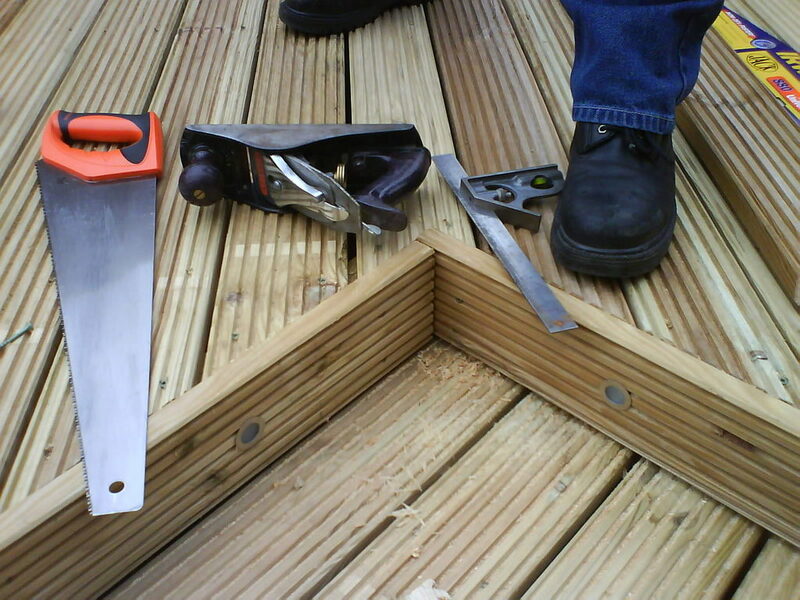 We will also be happy to offer support if you require any repairs or replacement. 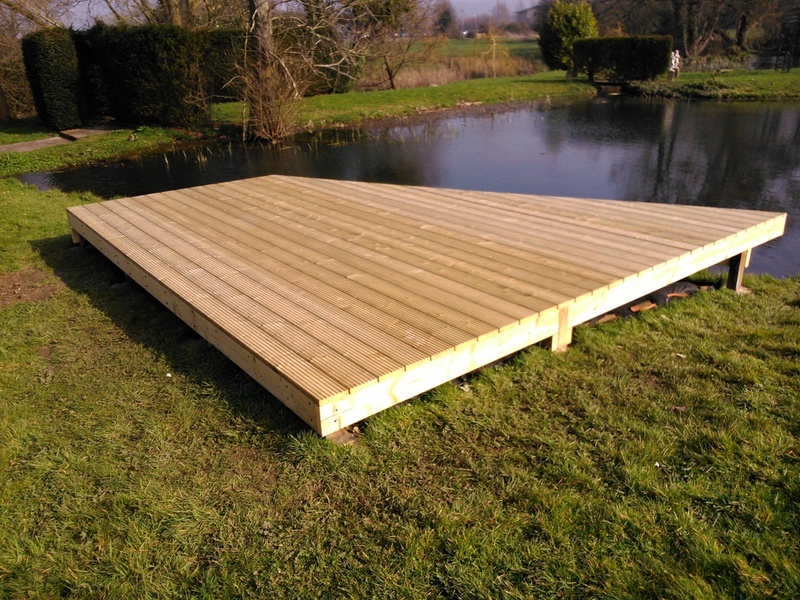 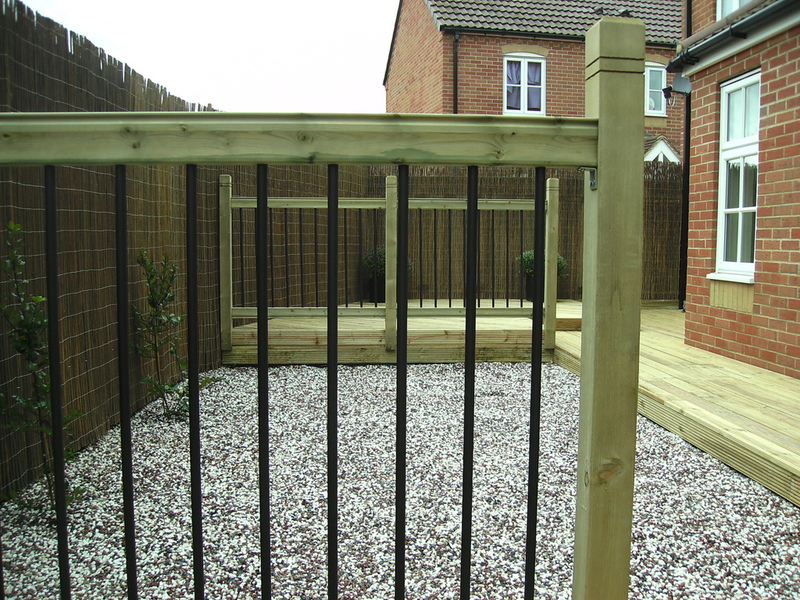 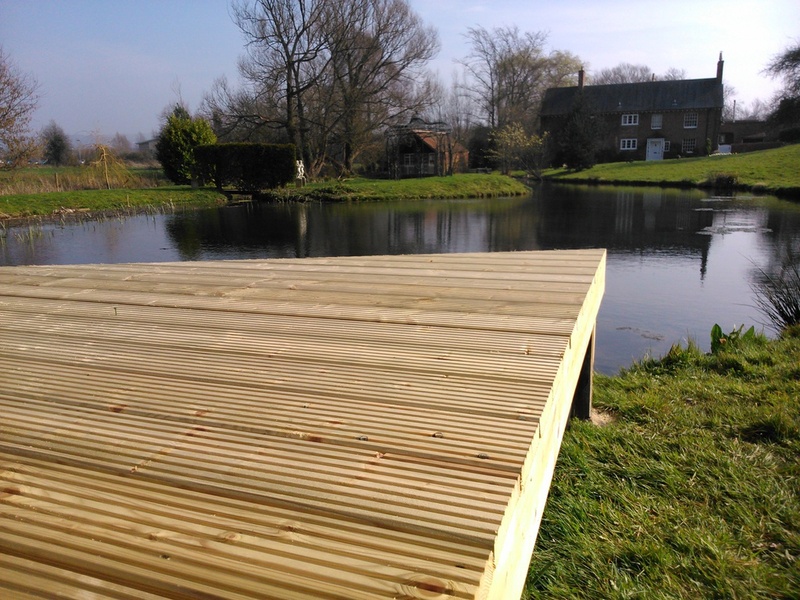 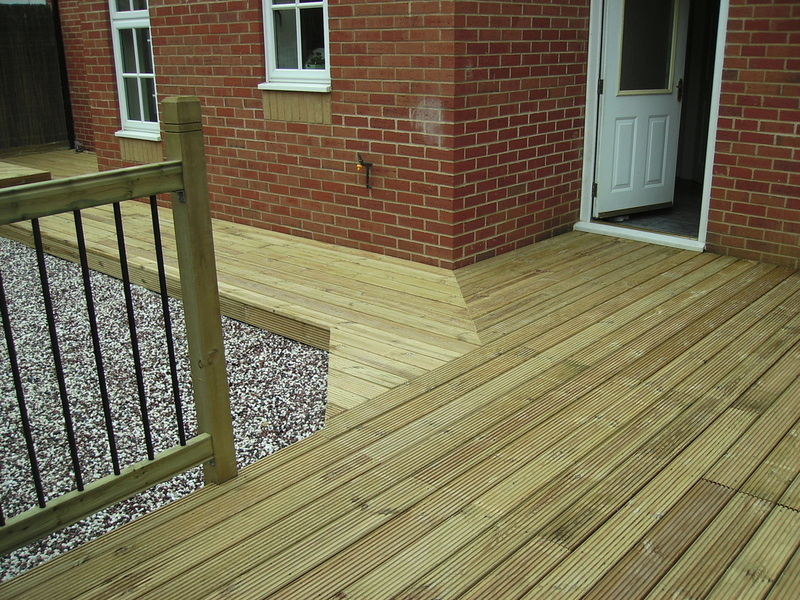 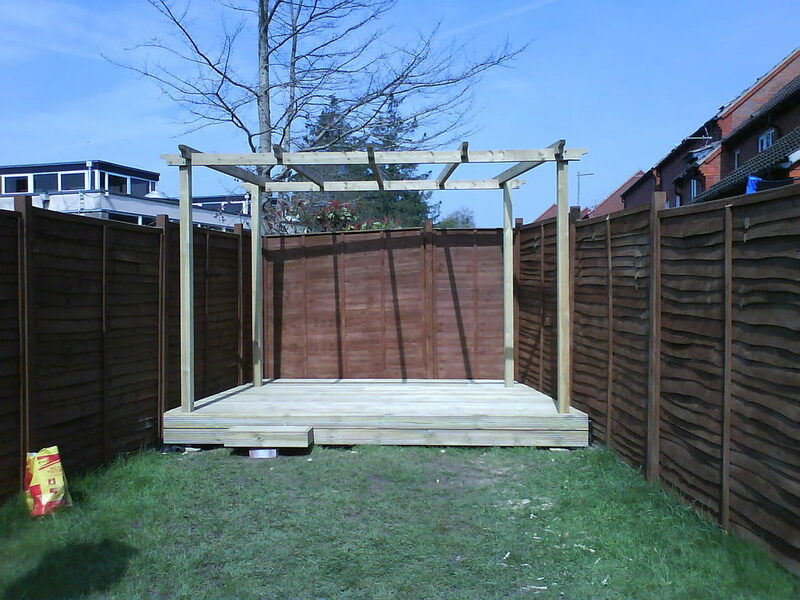 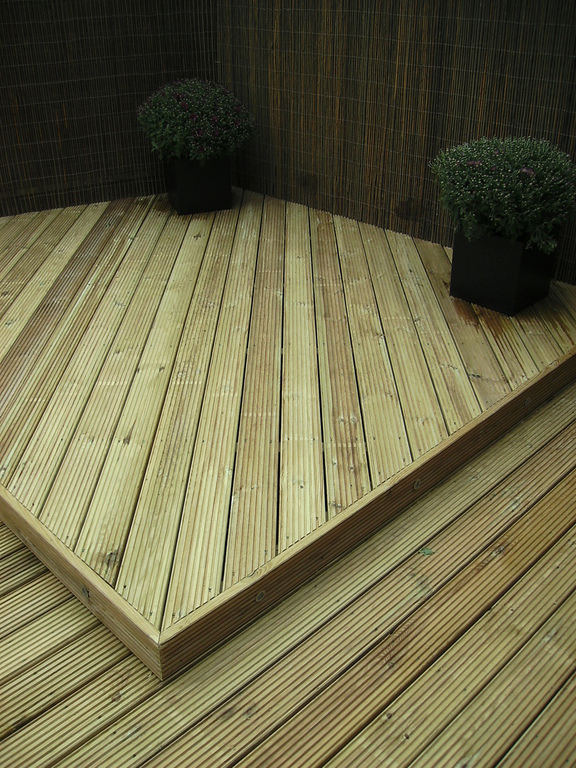 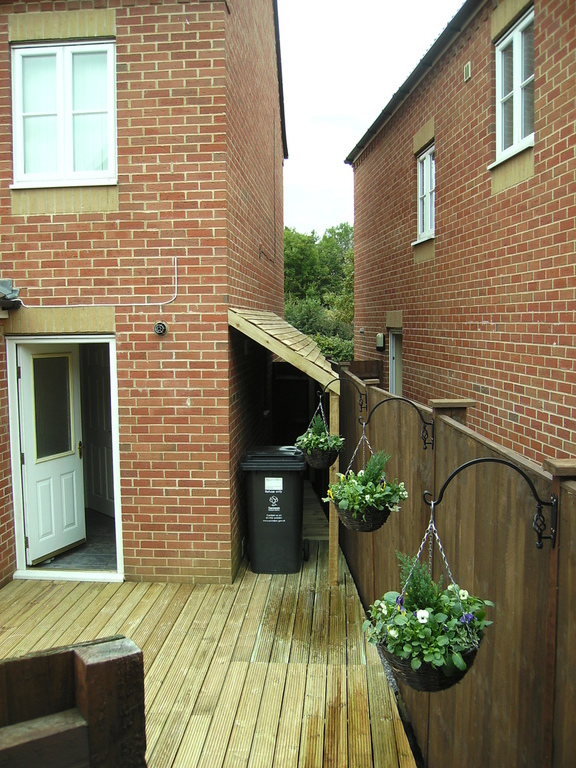 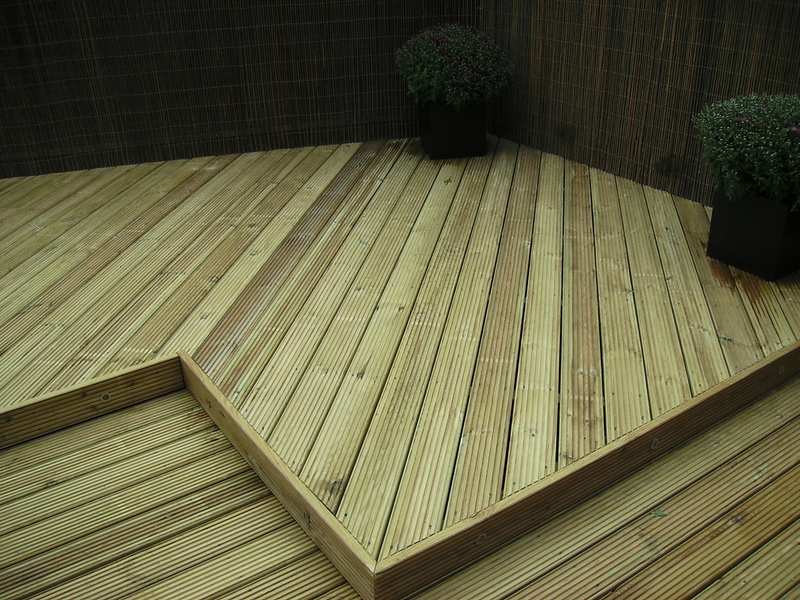 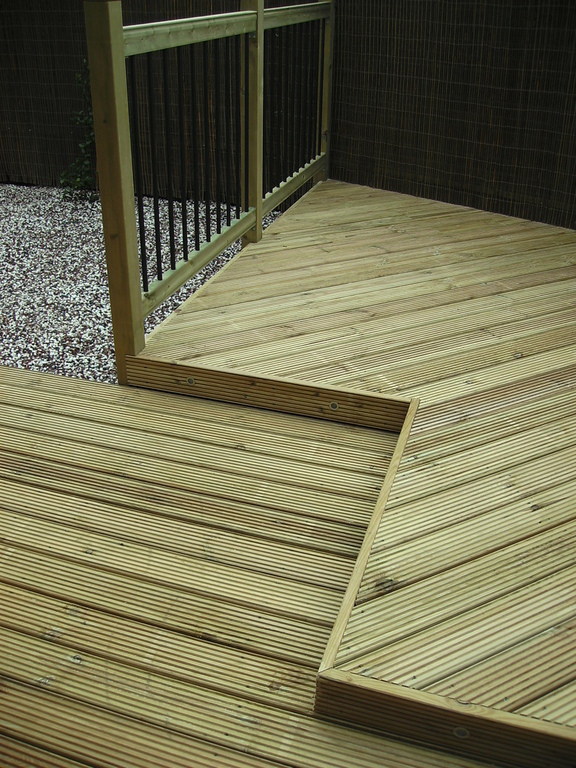 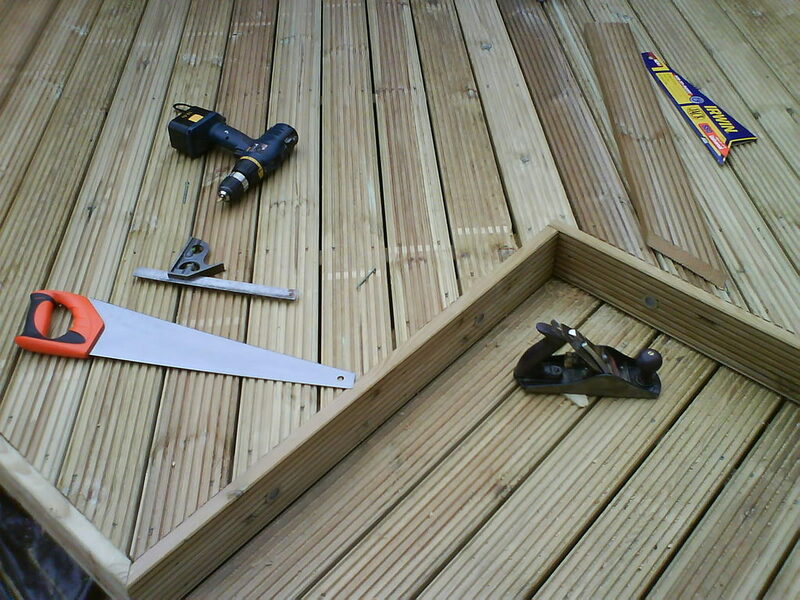 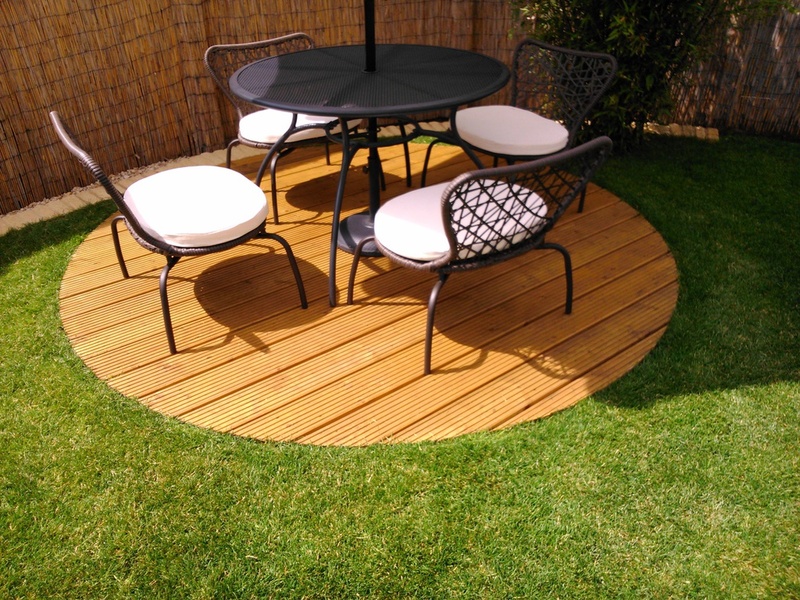 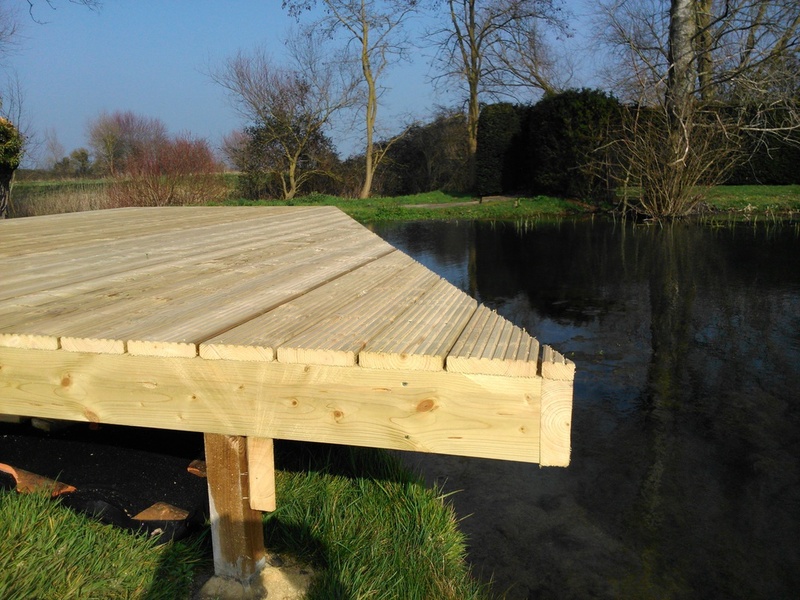 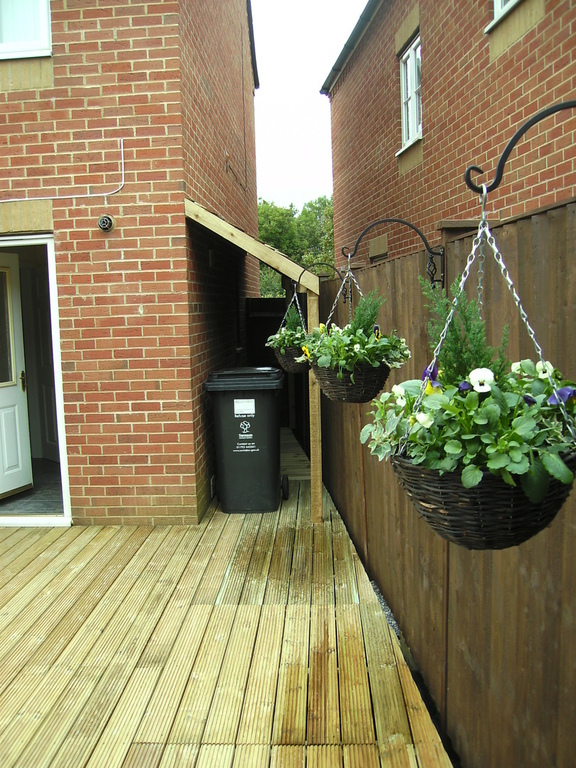 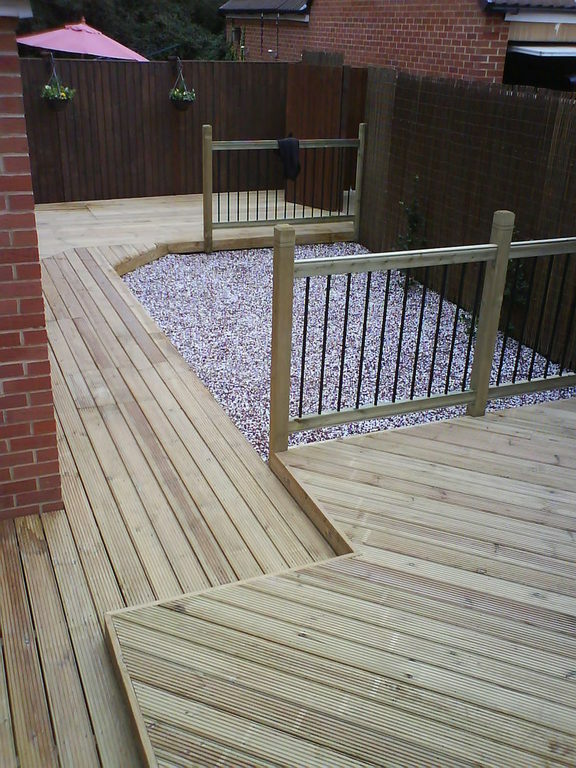 The same approach applies to outside decking. 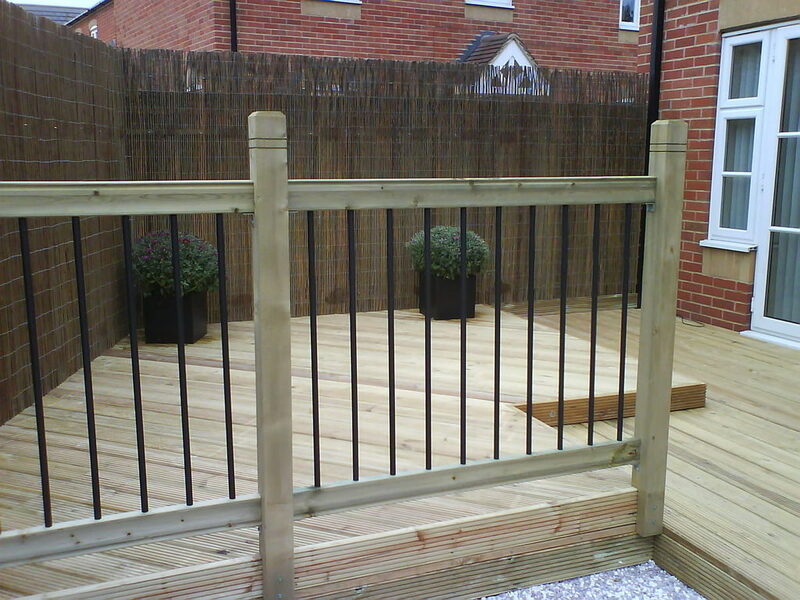 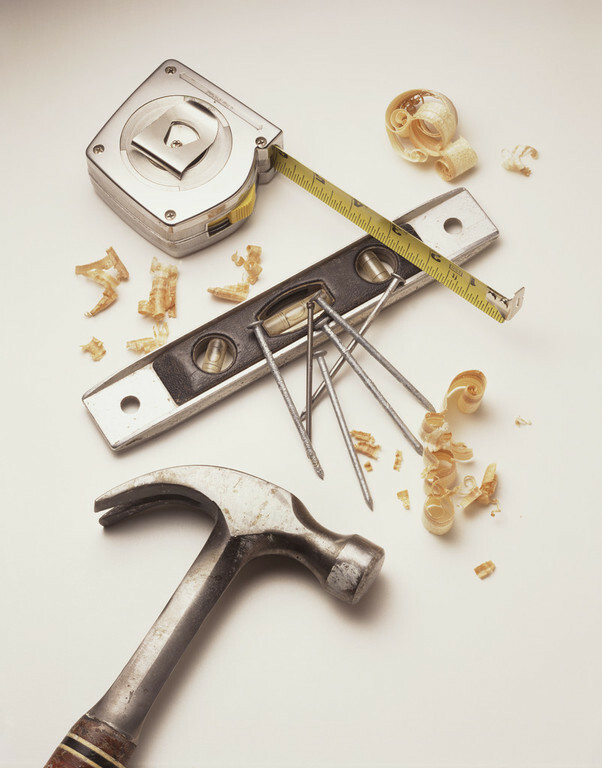 We can recommend various materials according to there aplication, location and end use.